How do you ensure that your data remain accessible and usable in the future, for yourself and others? 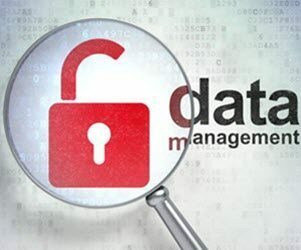 Since a great deal is invested in obtaining valuable research data, good data management is important. But what does that involve? If you are a University of Maastricht researcher we’d like to help you get started with this introductory course (about 1.5 hours). More information: please contact Henrietta Hazen.